The Future Technology Centre is a truly groundbreaking facility. It’s a unique, new, UK Centre dedicated to low carbon vehicle and smart home technology development. It’s where the future is being developed today. 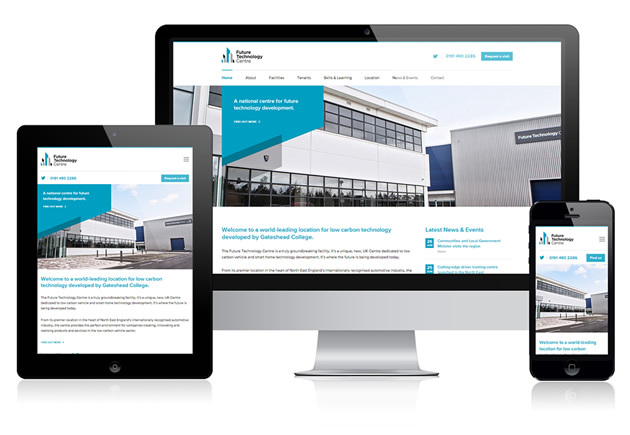 We have developed a brand new website for the Future Technology Centre which showcases the workshops and offices available, and the range of facilities available including the Performance Track, a 2.8 kilometer, low-speed testing facility which is ideal for R&D within the low carbon vehicle sector. 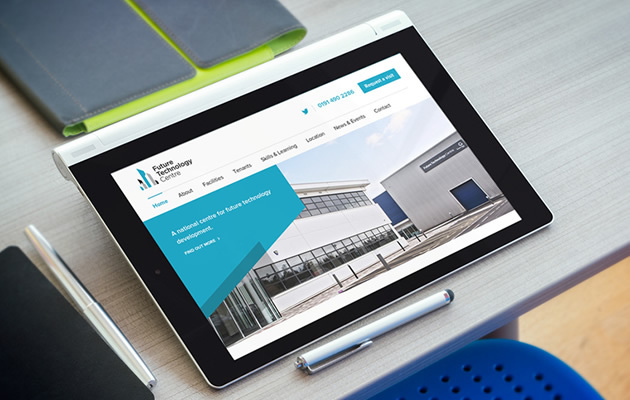 Working with the brand developed by our friends at Projector, the new website features a contemporary design which is fully responsive to ensure the very best user experience.